Definitely one of our most stylish hoodies. 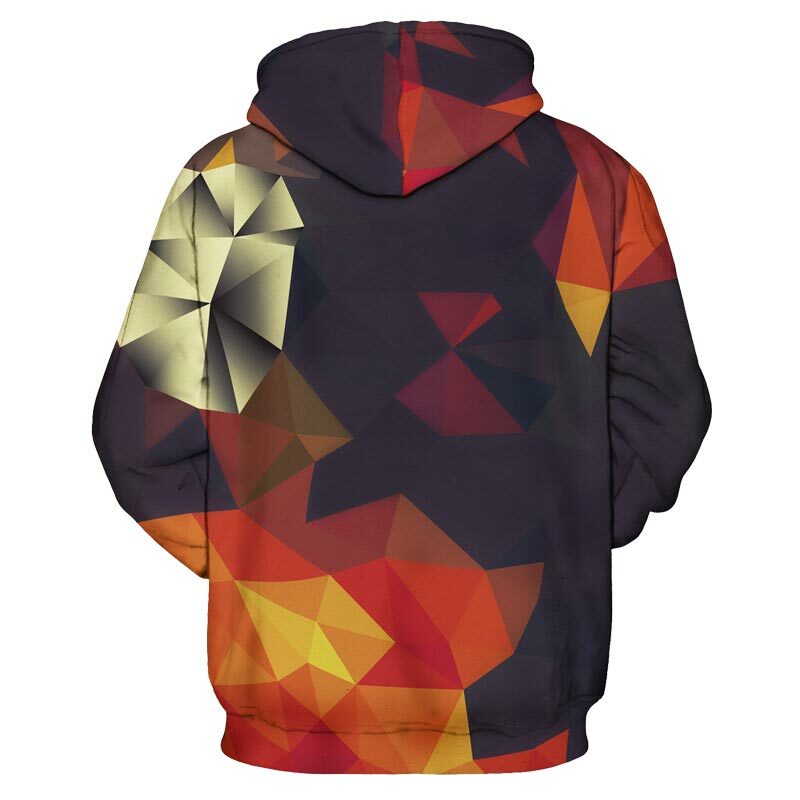 This Autumn Geometry Hoodie was inspired by the colours of autumn, as it features reds and oranges. 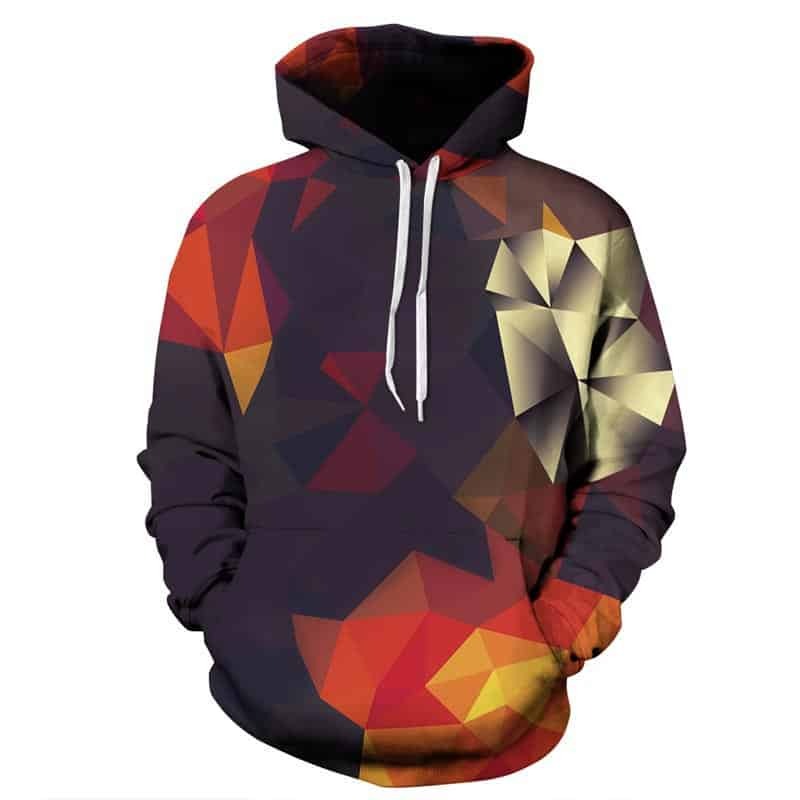 The geometry concept is used in some of our other hoodies, it makes for a stylish hoodie when combined with good colour choice. The hoodie is comfortable to wear, looks fashionable and is wearable anywhere. It was designed for both male and female. nicely This, fina Is a poco More hoped you me, But Is very chula. other брату заказывала city. synthetic fabric thin. proved sleeve short. is not it likes. although pattern. Hoodie is beautiful, size is as i wish, but delivery time was very long.